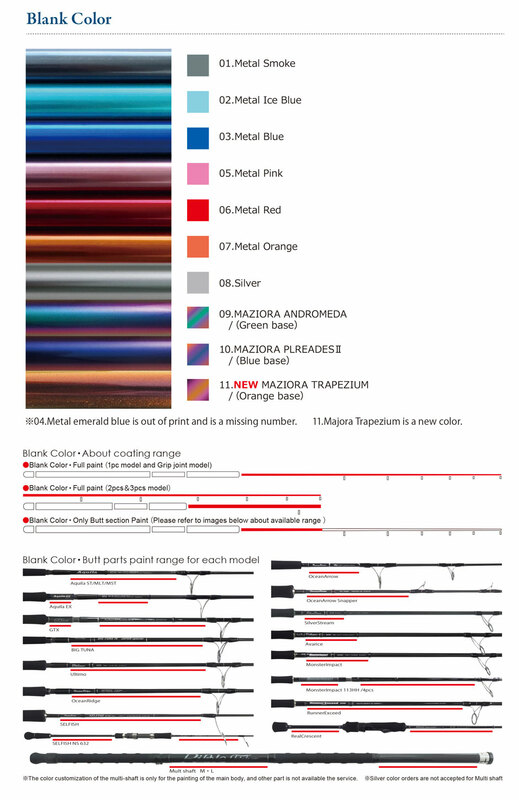 For new orders of Ripple Fisher rods, we have started to accept custom color orders at an extra cost. your product. Please refer to the “Custom” page on our website （https://ripplefisher.com/）for details and download the “order form”. The custom options are limited to the blank color and the pin-thread color. 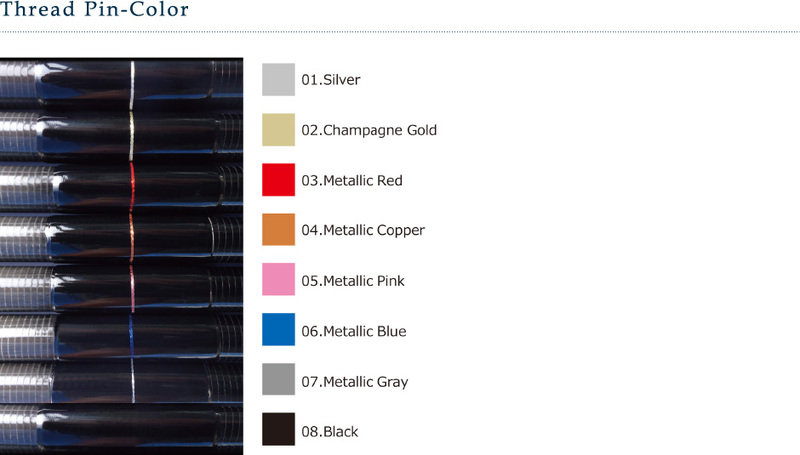 Please choose the color options below for you custom color. *Please not that we do not accept custom request to change grip or guide options.